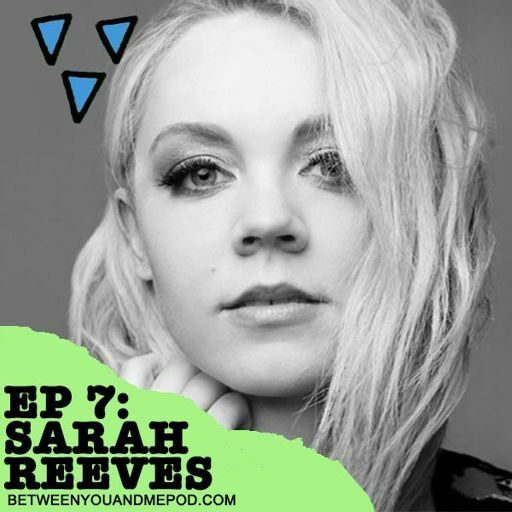 Over the past 12 years, mental health non-profit To Write Love On Her Arms has been present at music festivals, reminding fans and artists that it’s okay to not be okay. 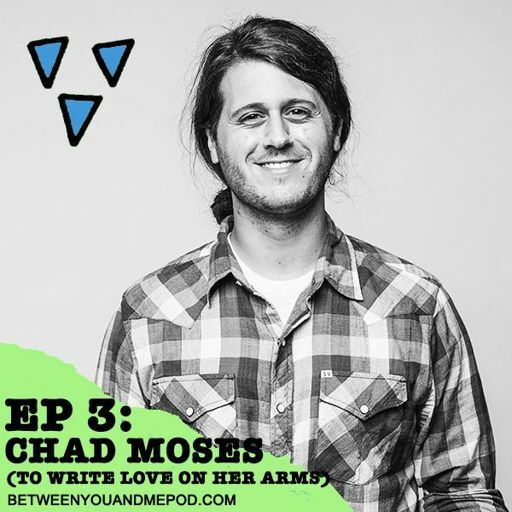 On this week’s episode, we talk to TWLOHA’s music and events team member, Chad Moses, about the effects touring and the industry has on artists, how religion and dogma adds an additional complexity to this, and why music helped to save his life. 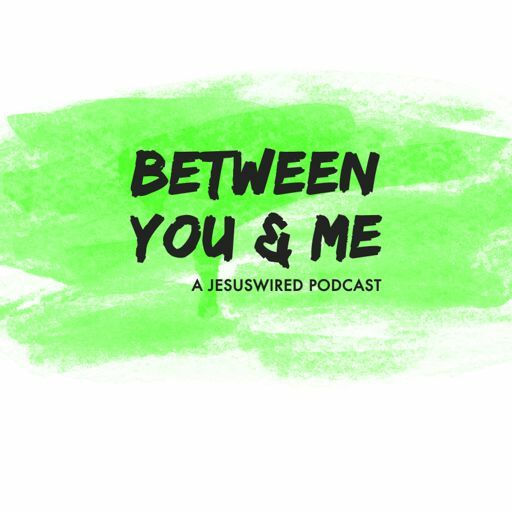 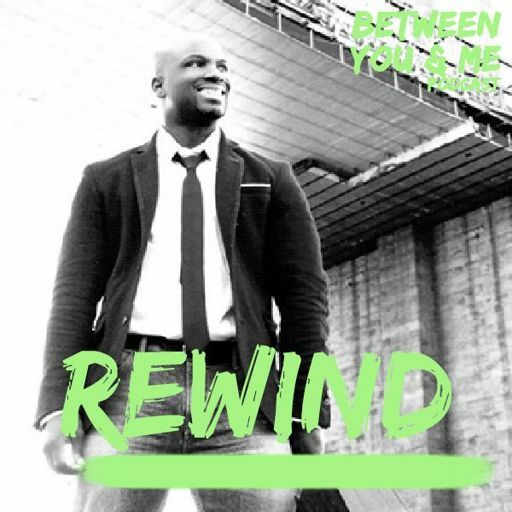 Subscribe now at betweenyouandmepod.com, and get plugged in to Christian music news, interviews and reviews at jesuswired.com. 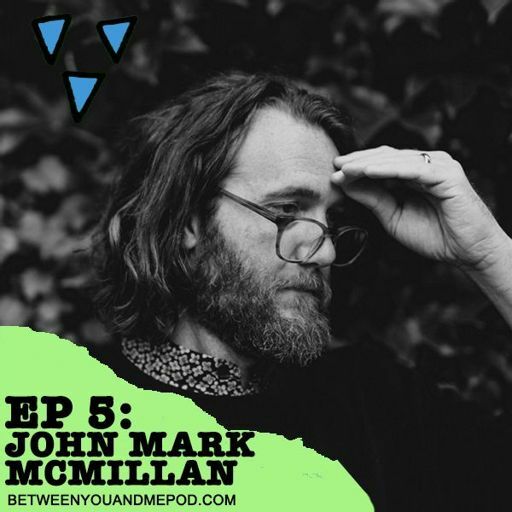 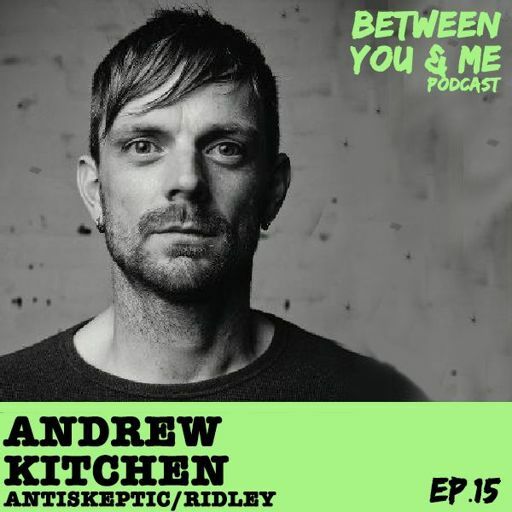 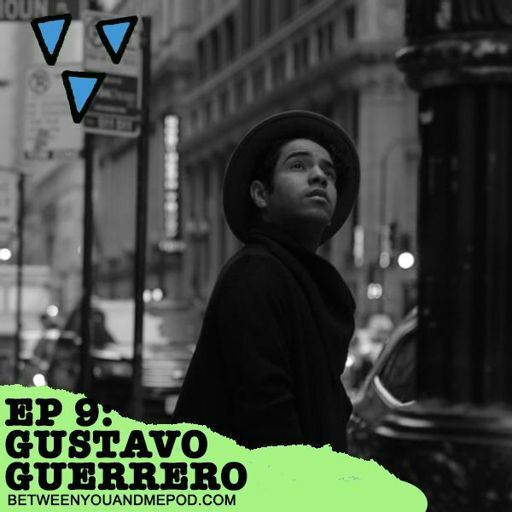 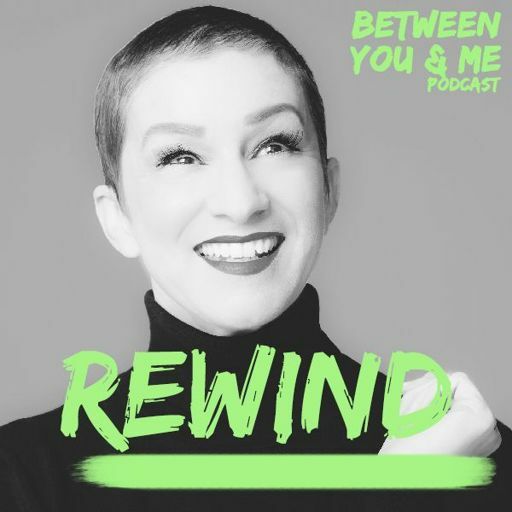 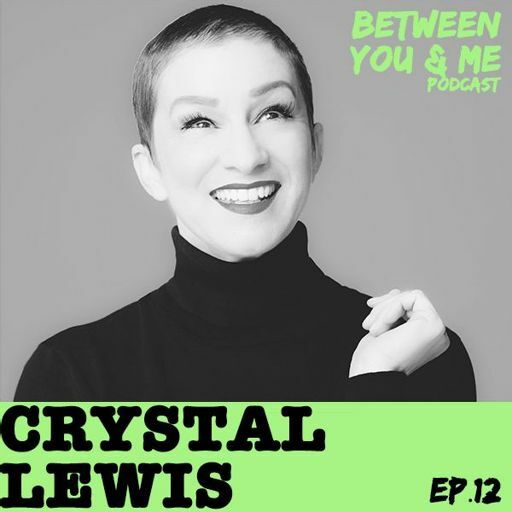 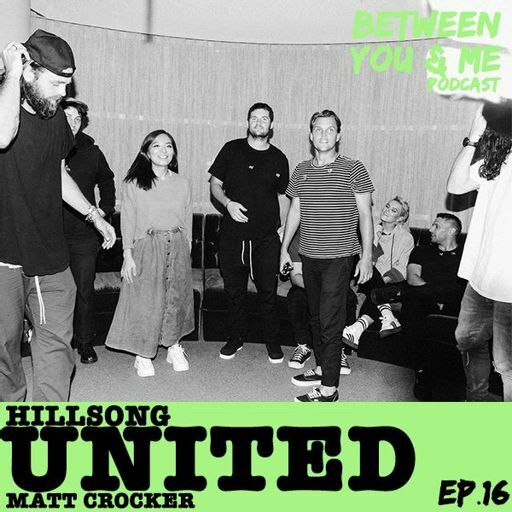 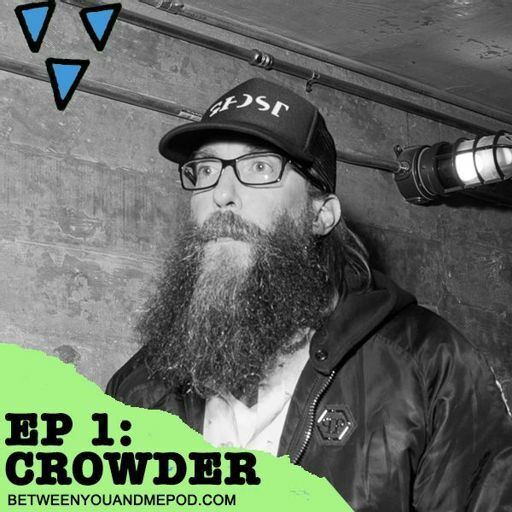 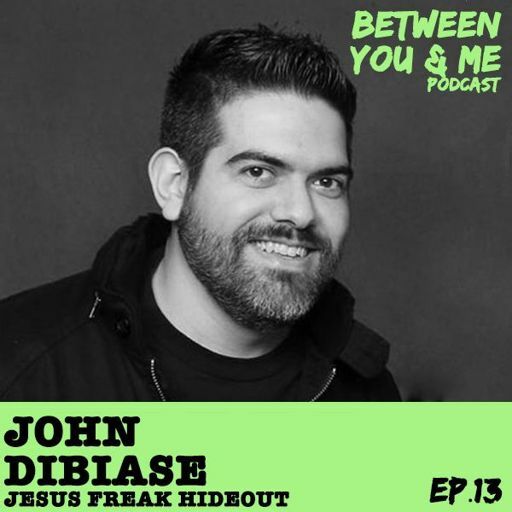 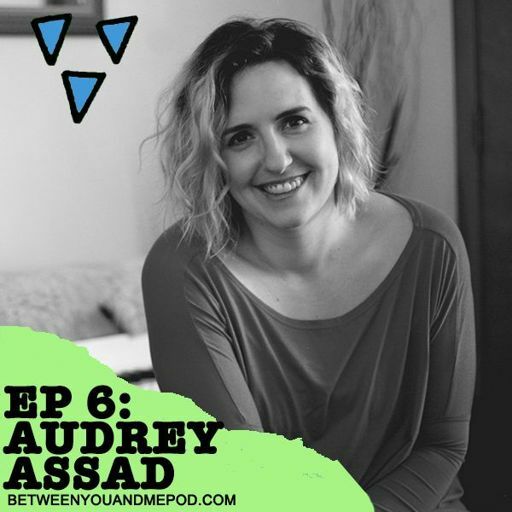 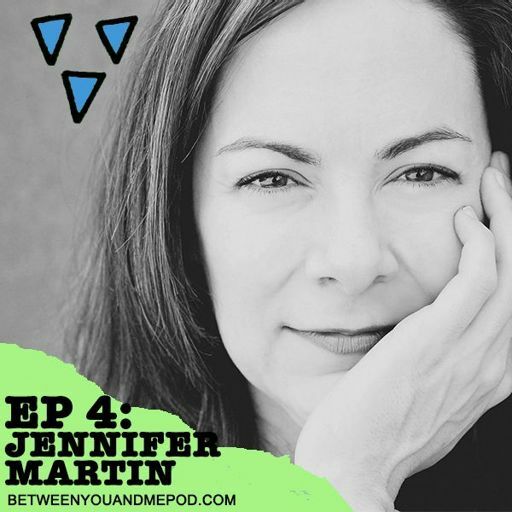 Connect online @betweenyoumepod. 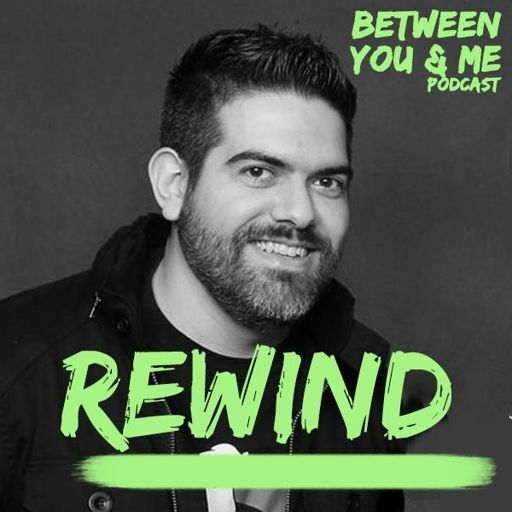 In our first ever REWIND for season two, we give you a previously unheard snippet of our interview with Ryan, and tell you all about the stellar playlist for episode 11. 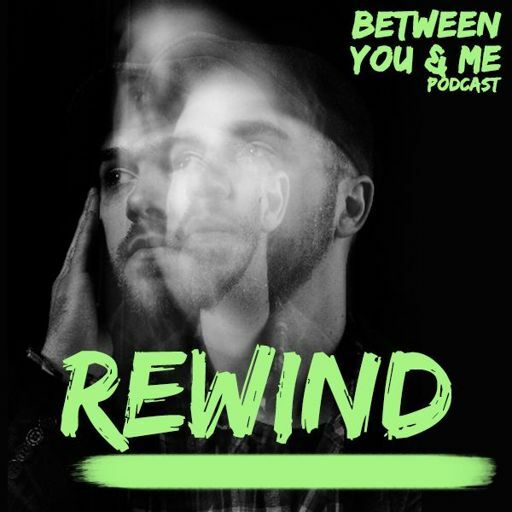 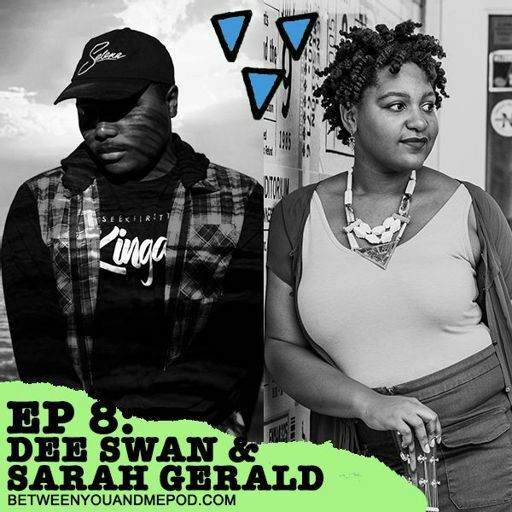 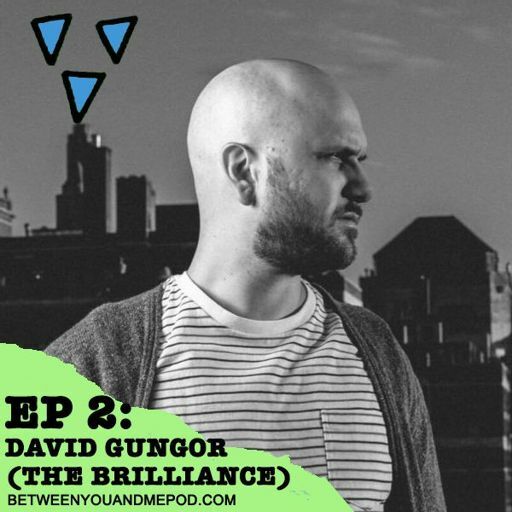 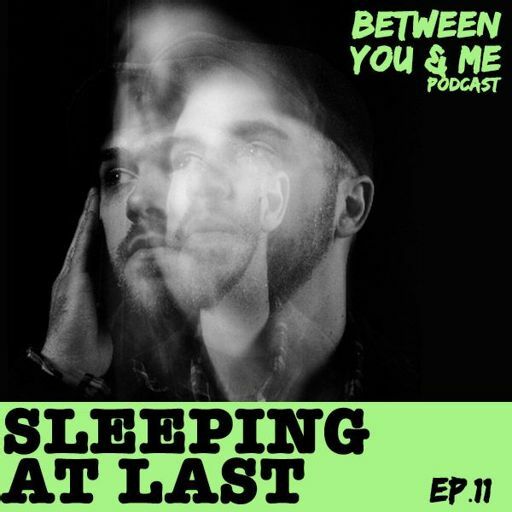 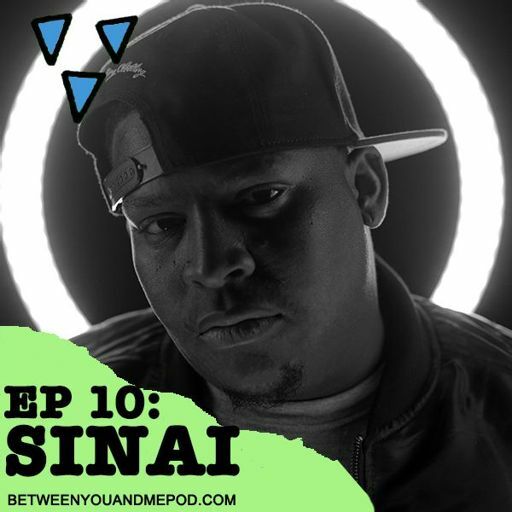 On the promo for season 1 of Between You & Me, we answer the question, "Why does the world need another podcast?" 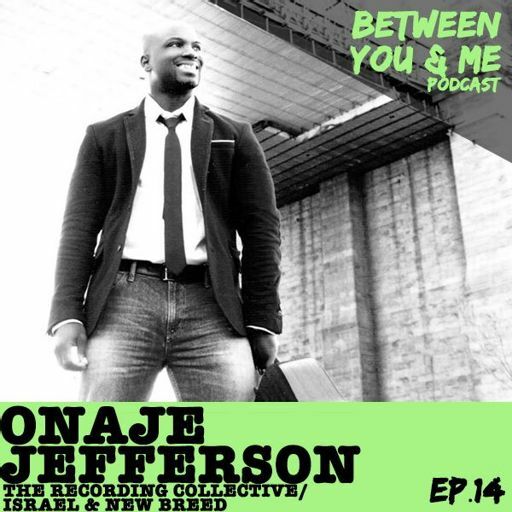 and tell you about the amazing CCM musician we're interviewing in our debut episode.